A unique concept situated in the heart of Dempsey Hill. Set in a very rustic, high ceiling colonial space with elements of retail, cheese room, bakery and also includes communal style tables. With both outdoor and indoor seating areas, guests experience the gorgeous scenery and fresh air outdoors and also the beautifully decorated interior design. 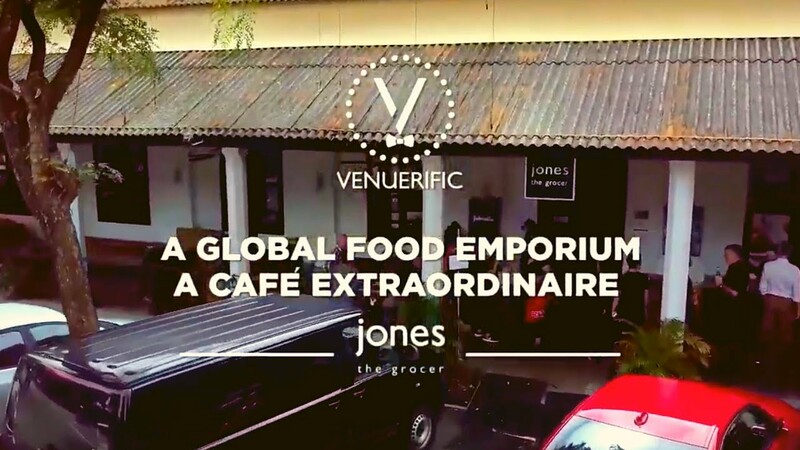 Jones the grocer takes pride in taking care of every minute detail in the restaurant. The beautifully decorated and intricately designed venue coupled with the wide array of mouthwatering food is definitely a great reason for you to host your event - birthday celebrations, weddings, ceremony, anniversaries, new year party here at jones the grocer.